As VHR’s Account Support Manager, I deliver vacancies to candidates in the Automotive and Motorsport sectors. I am focused on building long-term relationships and aiding in the development of candidates across Europe. I pride myself in the ability to help develop people’s careers and aid them in their career progression. 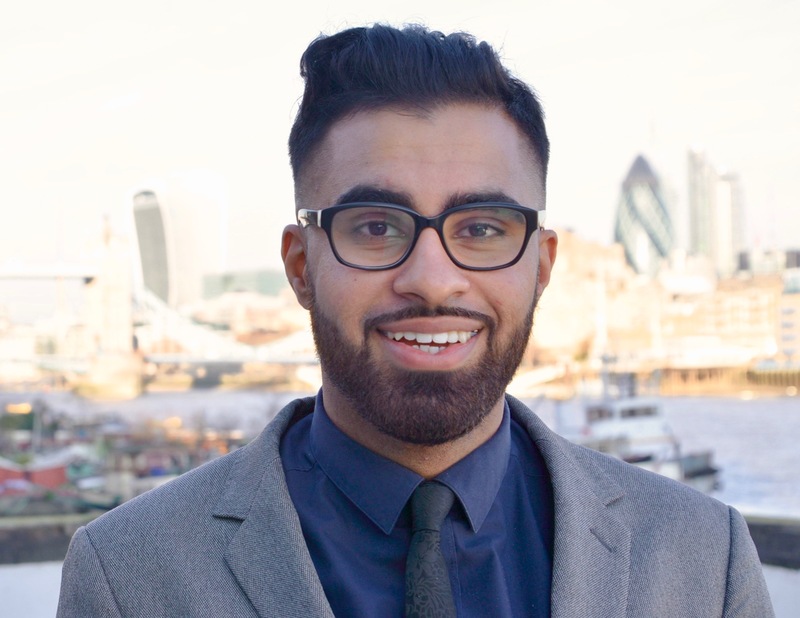 Get in touch with Mujtaba to see how he can help.